Peter and Julie Phillipson have been dedicated supporters of the Charity for many years. Peter was born in Newcastle (huge Newcastle United fan!) and now lives in Sunningdale with Julie, and their 3 children, Elena, Sophie and Tom. 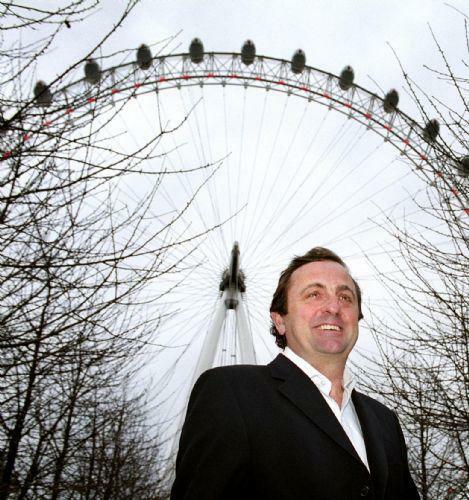 As CEO of the Tussauds Group, and later as Chairman of Merlin Entertainments, Peter supported the charity by offering the children wonderful days out at Madame Tussauds, Chessington World of Adventures, Thorpe Park, Alton Towers and the London Eye. These are very special days out and are treasured by all the children as you can see by the smiles on their faces in the pictures, films in the gallery and the latest news sections of this website. The charity now has an enduring relationship with Merlin Entertainments that brings huge benefits to both parties.